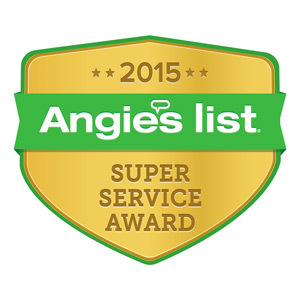 Providing Affordable, Reliable Services in the Summit, NJ Area Since 1999! Located just 20 miles west of New York City, Summit, New Jersey offers homeowners a great blend of convenience and history. Indeed, the city is home to a diverse array of housing styles, including as Colonials, Tudor style houses, and Victorian homes. While these properties are all wonderful, homeowners will want to trust that their homes are protected and maintained by roofing and siding specialists that have decades of expertise in all housing styles. 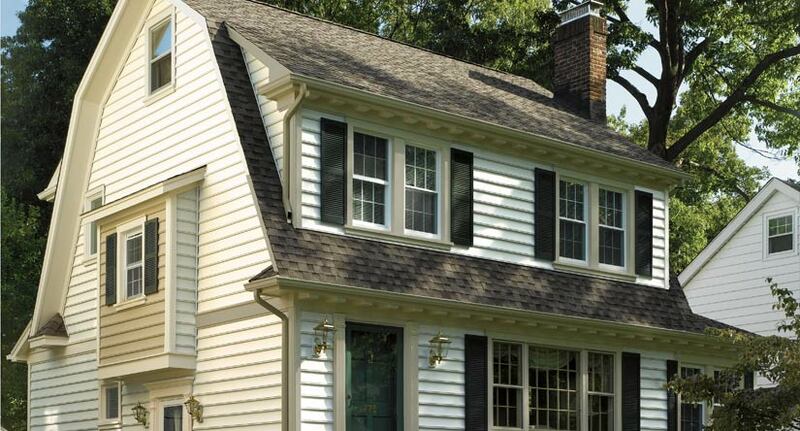 Powell’s Roofing & Siding has provided high-quality siding, roofing, and gutter services in Summit, NJ since 1999. Our roofers and siding contractors are part of a local business that operates right here in Union County and have spent many years connecting with residents in the Summit community. Along with our team of highly experienced roofers, our trained experts also specialize in a diverse range of home siding, gutter installation, and gutter cleaning services for Summit residents. Our roofing, siding and gutter teams all have vast experience with Summit’s blend of modern and historic housing landscape and have repaired or restored many older style homes that highlight the city. 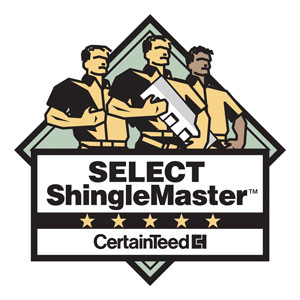 Need shingles replacement on your roof or perhaps a more extensive roof repair service in Summit? No matter what type of roof your home has or how large and intricate the project you have in mind, our roofing team near Summit can help. 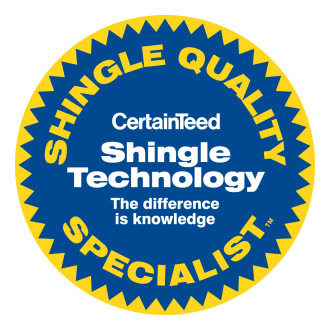 We can answer any questions you have in person during our free roofing assessment. We will help counsel you on what will work best for you roofing needs and will provide you with a competitive roofing estimate for free. Should you find yourself in need of emergency roof repair, do not worry. Our team is on-call and ready to help you should you need emergency roof repair with quality, affordable service. 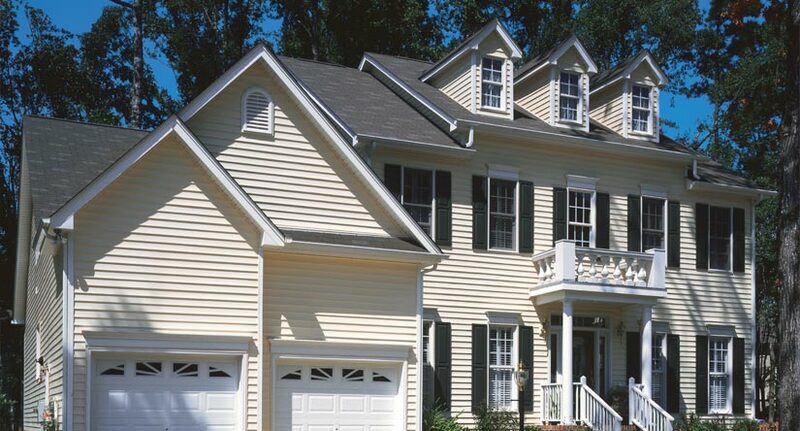 Whether your house is modern, or styled in the vein of Colonial, Tudor, or Victorian style, our siding contractors will add the beauty and value back to your home in a way that is true to its original design. During your free siding assessment, our siding contractors can help you find the best solutions and siding products that will fit your project ideas, budget and house aesthetic. 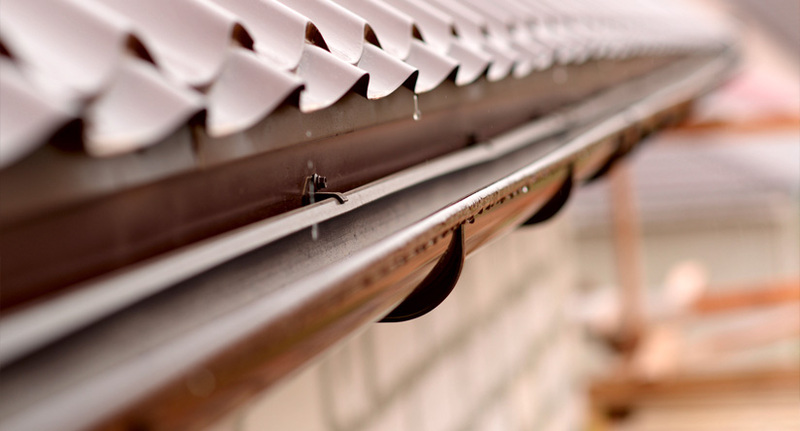 One of the best ways to protect your beautiful home from the elements is by making sure your gutter system is functioning as efficiently as possible. Our gutter installation and gutter cleaning services for Summit residents will contribute to making sure that you are ready for those hurricanes and winter snow and ice that plague New Jersey homeowners. 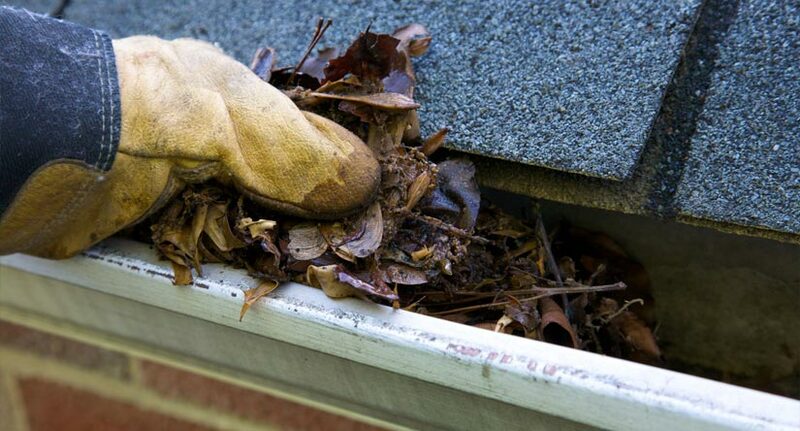 Our gutter cleaning service also helps prevent clogged gutters, ice damming, and shingle or gutter damage. 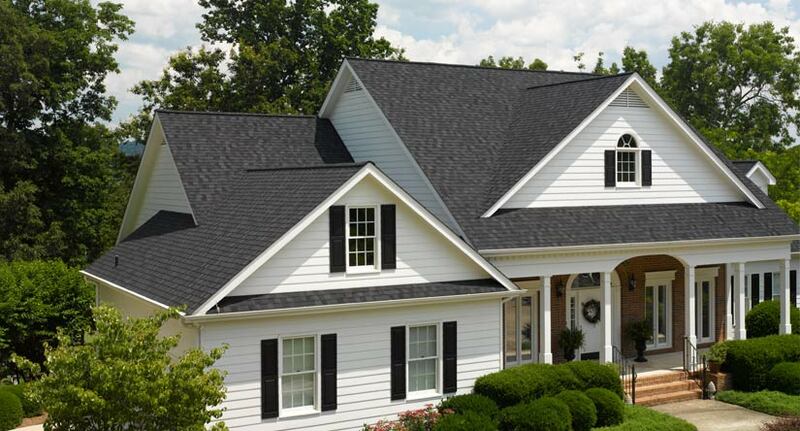 TOP-RATED ROOFING, SIDING & GUTTER COMPANY SERVING THE Summit, NJ AREA SINCE 1999!